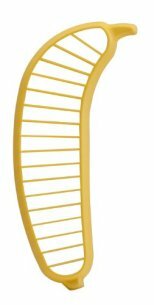 Banana Slicer provides a quick solution to slice a banana uniformly each and every time. Simply press the slicer on a peeled banana and the work is done. Safe, fun and easy for children to use. 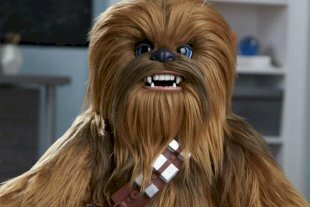 Kids just love eating bananas with this as their favorite kitchen tool. 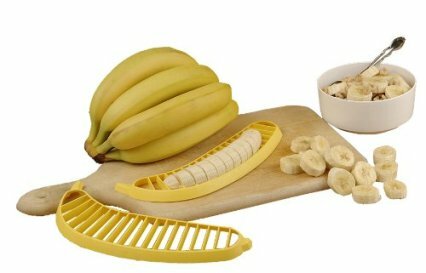 The Banana Slicer may also be used as a quick way to add healthy bananas to breakfast cereal or to make uniform slices for a fruit salad or ice cream dessert.